There are a number of cycling studios that are known for bumping beats, great camaraderie and feeling like you're on another level. 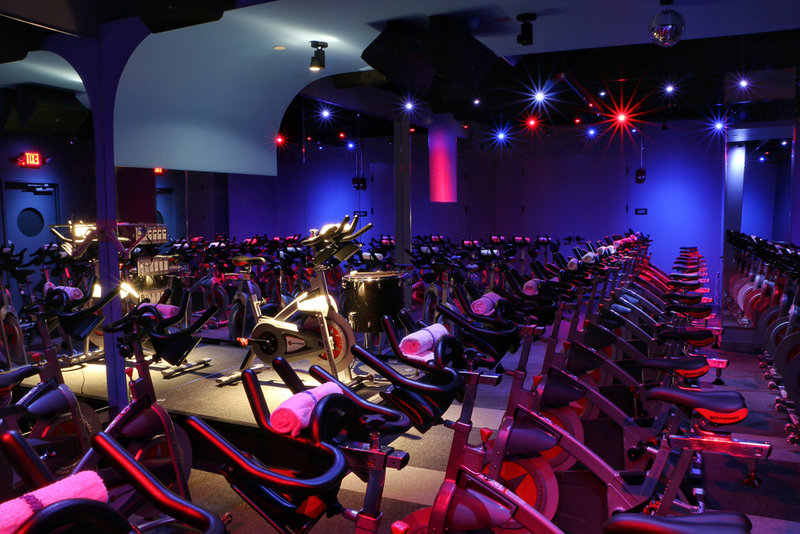 On your list of places to frequent whether you're in Boston, Madison and NYC - CYC Fitness is one to add to your list. WIth a number of rides that activate your whole body, each class focuses on calorie burning endurance intervals in tandem with weighted sectors that are fueled by high energy playlists. Clip into our signature 45-minute beat based ride. Calorie burning endurance intervals are combined with weighted sectors for a unique, and transformational workout. and take you to the next level. free your mind and keep your body lean. incorporated into the 45 minute sessions. Read more from the Nov Issue and see Athleisure List | Cyc Fitness in mag.